UPDATE: The venue for the chemistry symposium has been changed to Dewing Hall, Room 103. Kalamazoo College department symposiums typically kick off student presentations of senior individualized projects. This year’s chemistry symposium has added significance, serving as the official sendoff for Dorothy H. Heyl Professor of Chemistry Tom Smith, who is retiring after 40 years at the College. This year’s chemistry symposium has added significance, serving as the official sendoff for Dorothy H. Heyl Professor of Chemistry Tom Smith, who is retiring after 40 years at the College. The chemistry symposium will start at 4:10 p.m. Thursday, April 18, 2019, in Dewing Hall, Room 103. 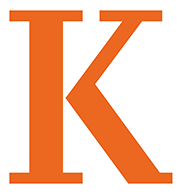 Kalamazoo College President Jorge G. Gonzalez will welcome attendees before Interim Provost and Chemistry Professor Laura Furge introduces alumni Chris Bodurow and Bob Weinstein, both ’79. Bodurow and Weinstein were students in the first class Smith taught in the 1978-79 school year. After the opening remarks, Smith will offer a lecture titled “Reflections on Teaching and Research in Inorganic Chemistry: From Small Molecules to Crystals to Metalloproteins.” A reception will follow at Dow Science Center. Bodurow and Weinstein were a part of the fundraising effort that endowed a research fellowship in Smith’s honor. The Thomas J. Smith Student Research Fellowship in Chemistry honors Smith by supporting an initiative close to his heart: independent summer research. 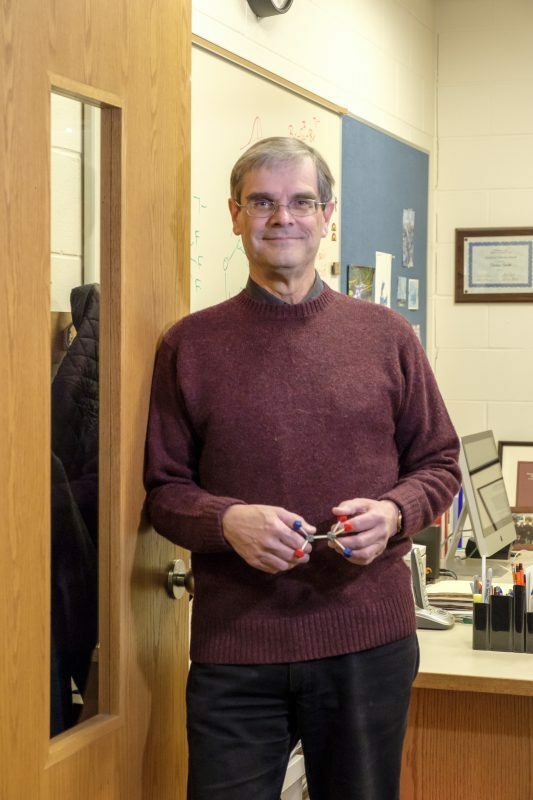 Testifying to the devotion Smith has inspired, he was designated an Alpha Lambda Delta National Honorary Society Favorite Teacher by first-year students 13 times. In addition, he directed the senior individualized projects of 70 students, was named a Camille and Henry Dreyfus Foundation Scholar and was awarded the Florence J. Lucasse Fellowship for Excellence in Scholarship or Creative Work and the Dr. Winthrop S. and Lois A. Hudson Award for Outstanding Contributions in Research at Kalamazoo College. This entry was posted in News Stories and tagged biochemistry, chemistry, faculty, . Bookmark the permalink.